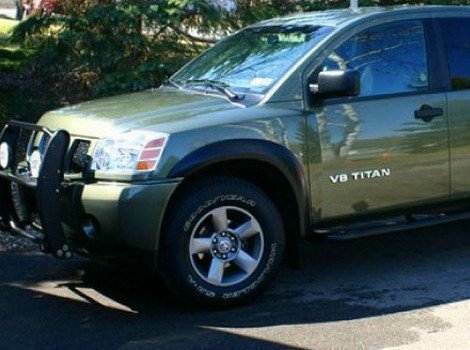 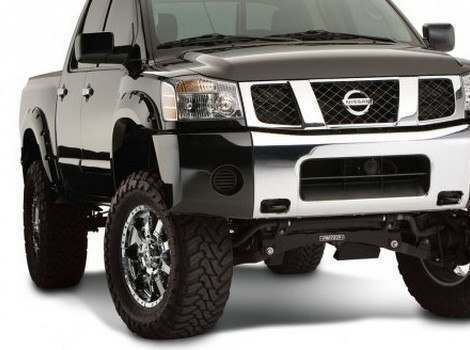 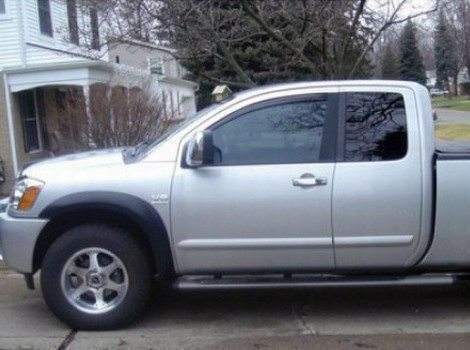 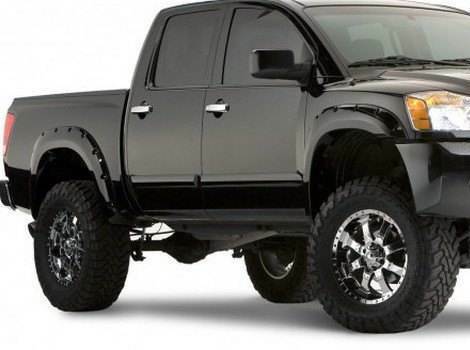 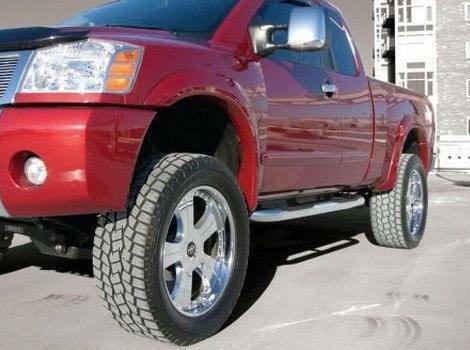 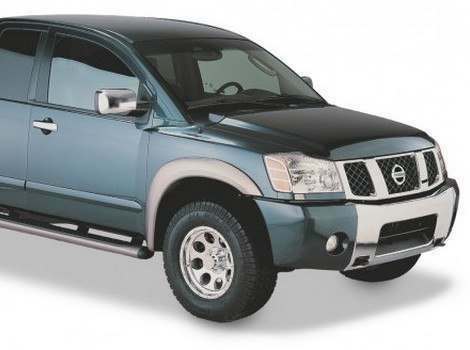 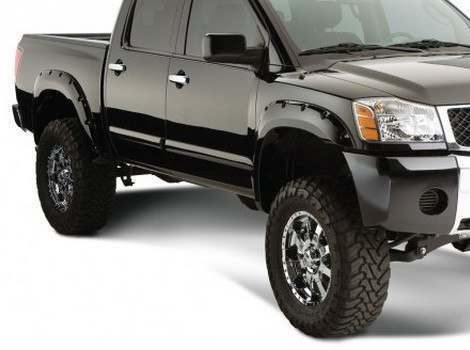 Transform your Nissan Titan into an off road beast, and outfit your truck with a set of dirt-lovin’ fender flares. 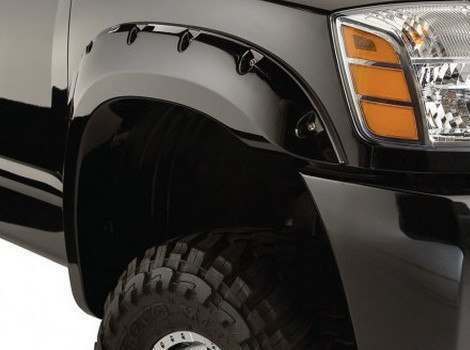 Bring out your truck’s inner Titan, and beef up your wheel wells with aggressively sculpted, muscle-adding options. 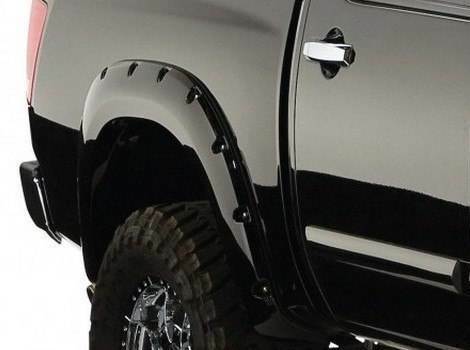 Our line of Bushwacker Fender Flares will give your truck the bold attitude and extra protection you need to turn heads and throw mud with style. 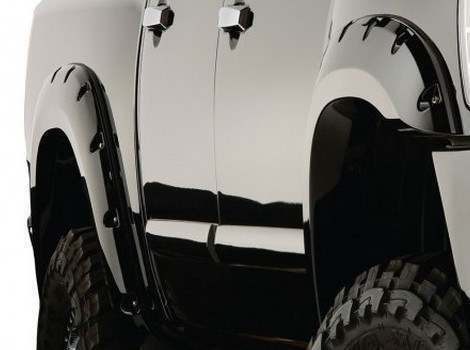 Choose from a variety of finishes including matte black (paintable), textured or smooth, each sent directly to your truck’s home. 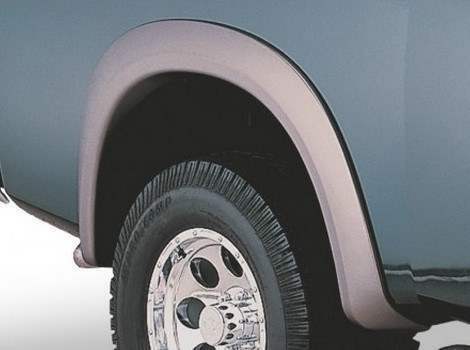 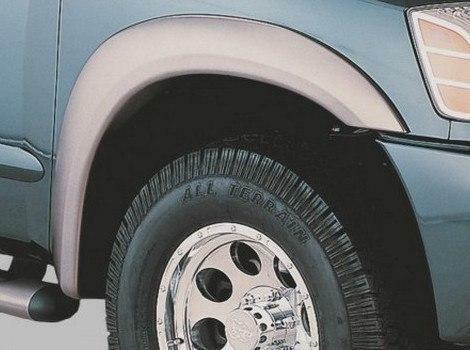 Fender flares are a requirement for some larger tires, so give your truck some growing room and let it be seen on the road.